Hahaha, THIS IS MY LIFE!!!! I seriously am drowning in story ideas. WHYYYY? I have this awesome Robin Hood retelling that I want to retell soooo bad, plus a gender-swap Cinderella retelling… and a Romeo and Juliet retelling… AND SO MANY OTHERS. 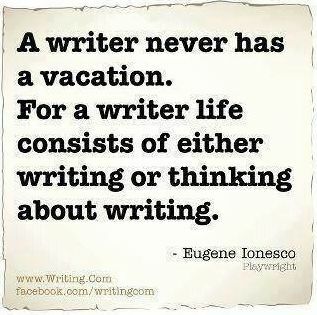 It’s got to be a perennial problem amongst writers. It’s gotta be. You are a wonderful human being for saying that. Why would anyone gender swap perfection? *hugs* And you are wonderful for agreeing! It’s like… it’s like… it’s like gender-swapping Legolas. 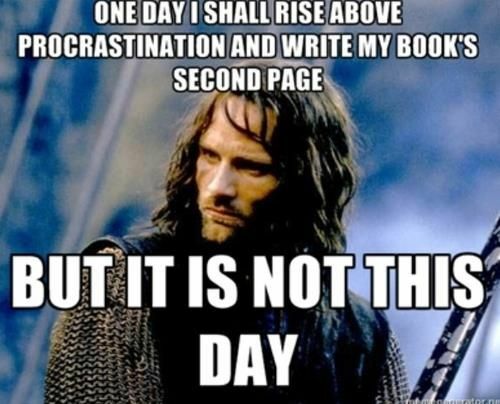 Or Aragorn. WHY WOULD YOU DO THAT??? And ALL THE KEDRAN’S WOOD GOODNESS. ❤ Welp! The Chess Club just can't leave you alone, huh? As I was reading this, I thought my own muse didn't have quite so many stories ready for me, buuuut…I just skimmed through my idea notebook, and there are about 15 books waiting to be told. o.O That's not counting the random snippets, titles, and disjointed concepts that have yet to prove their worth. There's a 7-book juvenile series, an alternate history/fantasy based on historical people who disappeared mysteriously, a few fairytale retellings, a dystopian I want to co-author with my brother, and a story that's just plain CRAZY. (Those last two are the most pressing ideas…) Oh, and of course I'm still in the middle of my 4-book WIP fantasy series AND my Sleeping Beauty novella. So apparently you aren't alone!! Me: Meep. O_O Sorry Tare! 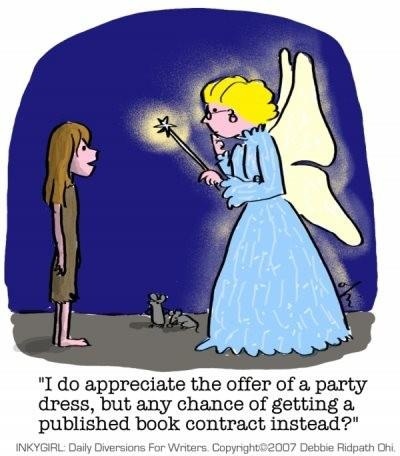 Do you loan out your misguided fairy godmother? Aww, I’m sorry your novel fairy godmother is inactive! D: That’s the worst. Maybe she just needs a break and will come back someday? Hopefully! aww that would be really nice of you. 🙂 I’ll send you an email later. 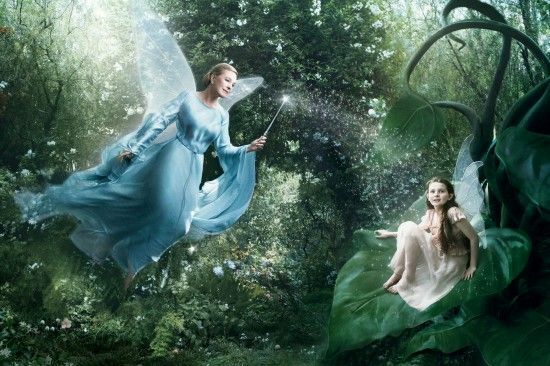 Can I borrow your fairy godmother? 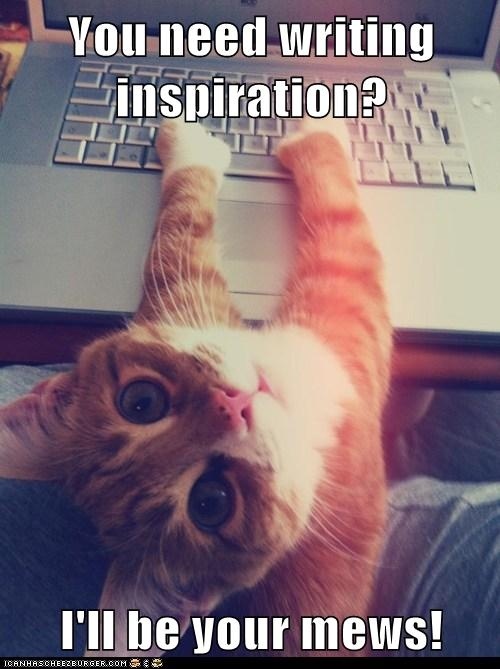 I could use a story idea or two for NaNoWriMo right now, so I can start working on figuring out stuff for that. And my darling Lianna (brainkeeper/muse) is doing her best, I think, but she hasn’t been able to catch even a baby plot bunny later, let alone a proper idea. 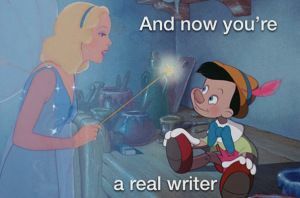 Also: you should totally write the writer-Cinderella story sometime. It sounds fabulous. Finally: tactic I have heard works for some people: when you get a new story idea, write it down, along with a few extra notes. Then go back to whichever project you are Officially Working On. Continue until you have finished the Official WIP. Pick a new Official WIP. Repeat. 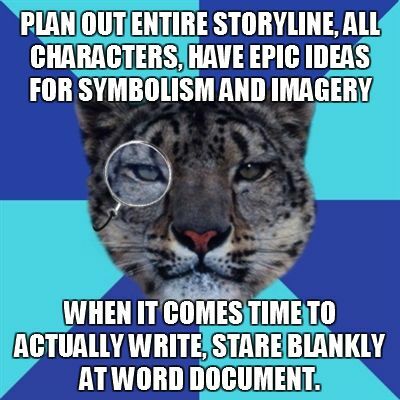 This generally does work for me, except I tend to do all the writing-down only in my head, and so when I need the story idea later, it’s not there. ‘Tis rather annoying. You are the third person to ask. XD Umm… I’ll have to find out. o.o I hope you’ll find a plot for NaNo! Lianna sounds wonderful. I really want to write it. I’m glad you like the sound of it! Let me know, ok? Lianna is wonderful (when she’s not distracting me from my schoolwork) but she needs a bit of help right now. You’re welcome; I hope my advice does help. THIS. POST. THIS POOOOST. From the absolutely HILARIOUS and PERFECT pictures (seriously, how did you FIND such perfect pics? 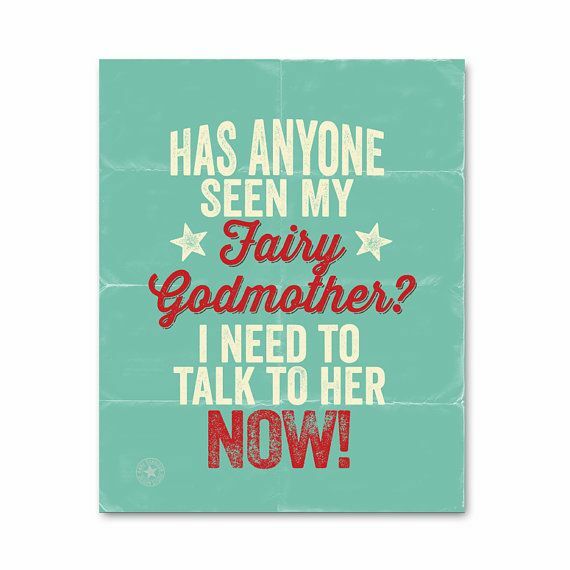 o.o) to all the insanity of your fairy godmother. I can’t. I just can’t. I’m dead. This is one of my top favorite posts of yours EVER. “STORY. STORY! YOU’RE NOT MAKING STORY. YOU’LL BE HAPPIER WITH SOME STORY. MAKE STORY!” *CHOKES* Poor thing. She’s just trying to make her little writer happy. WAIT. HOLD UP. What is this heisty, sequel to Underground Rainbow book starring Kevin???? O___O I HAVE NOT HEARD OF THIS, HAVE I? THIS SOUNDS AMAZING. Sorry, sorry! I’m just helping your misguided fairy godmother. But I can’t help it, she gives you such GOOD story ideas! But, no, I’m not helping. So many stories, so little time. Poor Celti! You haven't heard of it because it's only a vague nebulous thing. Partly because there's no plot and partly because I know I'd never be genius enough to come up with a heisty plot. But he IS a painter so I was thinking somebody wants him to use his skills to forge a painting… or something. There could be modern heisty stuff AND fantasy things. Because I kind of want a spin-off about him and I want a heisty story but this way I could put them together and wouldn't have to come up with a new character? But it's still super vague and might never happen. I know how you feel. I’ve been hit with more story ideas this year than in my entire life. It’s overwhelming…. This made me chuckle. 🙂 Your blogposts are basically the best things. And, um, I will totally borrow your fairy godmother if you don’t want her anymore. 😀 I hope you manage to write all of your stories (somehow, because it is a rather lot), because they all sound amazing! I have fifteen quadrillion ideas too. My muse is nowhere in sight right now. 😀 Mine is an imp.